What’s Up My PIZZAAAAAS?! This week on the podcast we are talking about all of the WORLDS biggest news and events from the last weekend, including the SUPERBOWL! 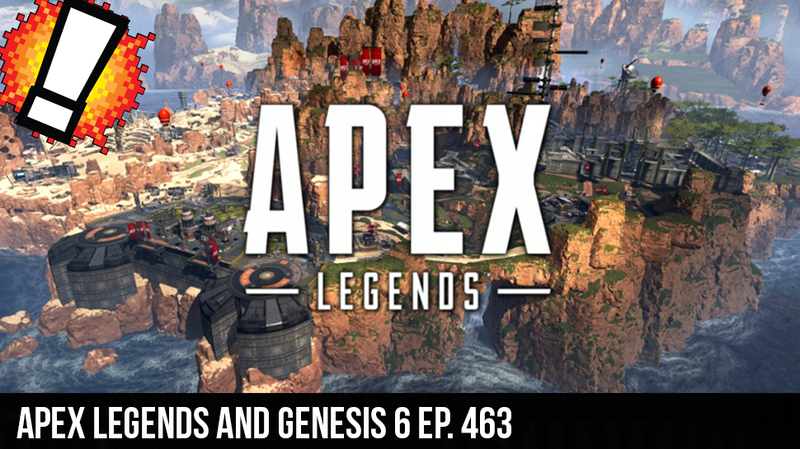 We talk about some of the best and worst commercials, then Curtis and Cory recount their incredible time at Genesis 6, and we all express our thoughts on the launch methods that Respawn used to make their new BR, Apex Legends, the number one game on Twitch! The show also bares witnesses the return of BRAIN BANG! and we have news from around the gaming world about Microsoft Studios rebrand, Anthems early microtransaction drama, and EA’s stock plummeting! Also… HALO THEME PARK! !